Increase military veterans’ access to access medical cannabis. 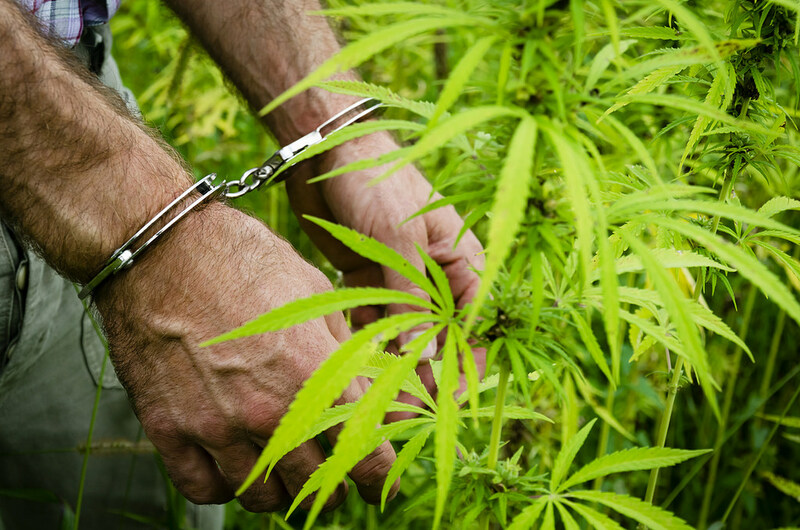 Shield state marijuana laws from federal interference. 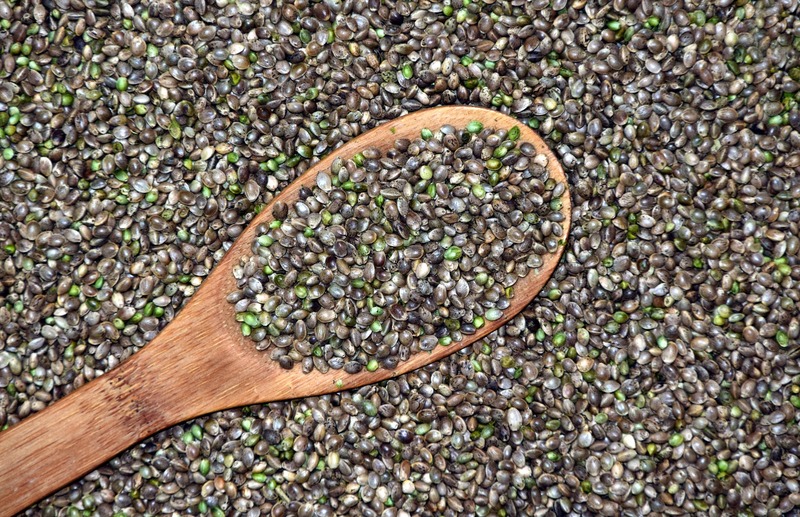 Protect industrial hemp growers’ water rights. 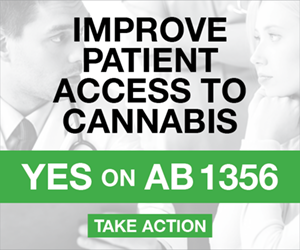 Allow marijuana businesses to be taxed fairly and to access banking services. 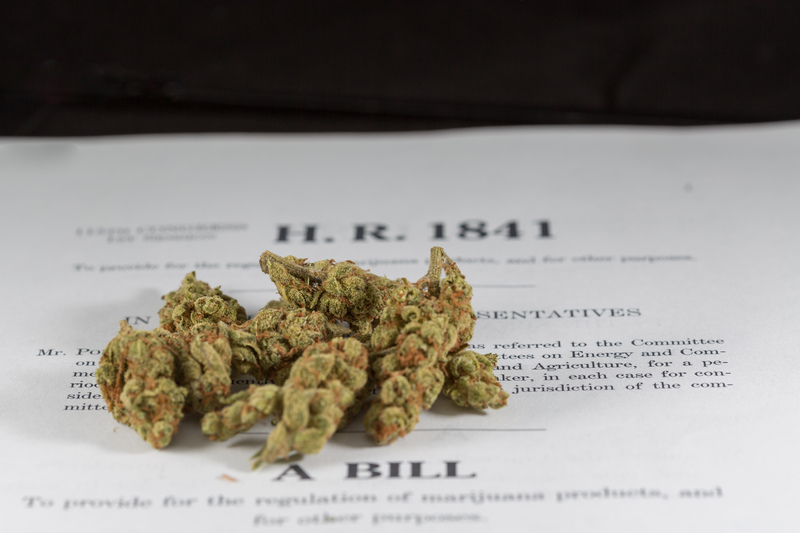 That describes just some of the nearly three dozen cannabis-related amendments that Republican leadership in the U.S. House of Representatives has blocked from even being voted on during the current Congress, a new analysis by Marijuana Moment finds. On at least 34 occasions, lawmakers—Democrats and Republicans alike—filed marijuana and drug policy reform proposals only to be stymied by the powerful Rules Committee, which decides which measures can advance to the House floor. One Man Is The Biggest Obstacle To Congressional Marijuana Reform. 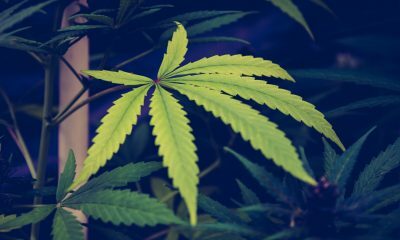 That panel, led by Congressman Pete Sessions (R-TX), has for the past several years instituted an effective roadblock to cannabis law reform by refusing to make any amendments dealing with the plant “in order.” That means the full 435-member roster of House never even gets an opportunity to vote on the measures. This analysis only covers the current 115th Congress, which began in January 2017. Republican leaders have made a practice of blocking cannabis amendments since the previous summer. The last time the House was allowed to vote on marijuana, in May 2016, a measure to allow military veterans to get medical cannabis recommendations from Department of Veterans Affairs doctors was approved by a overwhelming vote of 233 to 189. Several other marijuana measures were approved on the House floor in the two years preceding that, including proposals to let marijuana businesses store their profits in banks and to protect state medical cannabis laws from Justice Department interference, the latter of which made it into federal law and is still on the books. In June 2015, an amendment to expand that protection to prevent the Department of Justice from interfering with all state marijuana laws—including those allowing recreational marijuana use and sales—came just nine flipped votes short of passage. Since that time, the number of states with legal marijuana has more than doubled, meaning that far more legislators now represent constituents who would stand to be protected. Advocates are confident they could get the measure approved if given another opportunity, but the cannabis blockade by Sessions’s Rules Committee has meant that no more votes on it have been allowed. While House Republicans have instituted a broader policy of blocking amendments deemed to be “controversial” after floor disputes on gay rights and gun policy measures threatened the passage of several spending bills in 2015, Sessions, who is not related to U.S. Attorney General Jeff Sessions, seems to have a particular problem with marijuana. On another occasion, Sessions claimed that cannabis is now more potent than it was when he was a young man—by a mathematically impossible factor. Legalization Supporters Target Sessions For Defeat. Sessions, like all members of the House, is up for reelection this year. The Cook Political Report, which tracks congressional races, moved his seat—Texas’s 32nd congressional district—from being rated “Lean Republican” to the closer “Toss Up” status last month. In 2016, Hillary Clinton won the district. Sensing an opportunity, marijuana reform advocates are targeting Sessions for defeat in 2018. Pro-legalization Congressman Earl Blumenauer (D-OR), who has authored several of the blocked amendments, started a PAC and pledged to fund in-district billboards spotlighting Sessions’s anti-cannabis tactics. Six of the amendments blocked by Sessions and his committee concerned military veterans’ access to medical cannabis. Five had to do with marijuana businesses’ ability to use banking services. Seven would have allowed states and Washington, D.C. to implement their own marijuana laws without federal interference. Sessions faces Democrat Colin Allred, a former NFL player, in November. The willingness to see Sessions go extends even to dedicated Republicans who could risk seeing control of the House tipped to Democrats in what is expected to be a very close midterm election overall. Former MPP executive director Rob Kampia says he’s aiming to raise half a million dollars to pour into the effort to defeat Sessions with his new outfit, the Marijuana Leadership Campaign, and a related political action committee. More Cannabis Amendments Are Likely To Be Blocked Soon. In the meantime, it seems likely that even more cannabis proposals will be added to the blocked tally when the Rules Committee considers a broad funding package this week which includes the Financial Services and General Government bill. Earlier versions of that annual appropriations legislation have been used as vehicles for measures concerning Washington, D.C.’s ability to spend its own money regulating marijuana and to allow cannabis growers, processors and retailers to access financial services. “Blocking amendments shuts out members of Congress from offering their ideas to improve legislation, and in doing so silences the voices of the millions of Americans they are elected to represent. So far during this record-breaking closed 115th Congress, 380 Members have had at least one amendment blocked from consideration by the Republican-controlled Rules Committee and Republican Leadership. “You are the first Speaker in history to have never allowed a truly open rule, which would permit all Members to offer their ideas on the floor of the House,” McGovern and Democratic colleagues wrote. While the Democrats highlight several issue areas such as guns, immigration, the environment, veterans affairs and criminal justice reform in their report narrative, they do not specially discuss the blocked marijuana amendments, which are included in an appendix that lists every submitted measure not “made in order” by the Rules Committee. 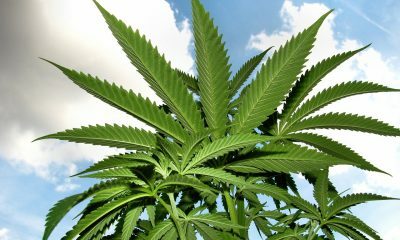 Among the cannabis-related amendments impeded during this Congress were measures to reduce funding for the Drug Enforcement Administration’s marijuana eradication efforts, shield military veterans from losing their benefits due to cannabis use, expand research on marijuana’s medical benefits, allow Indian tribes to enter the cannabis industry and create a federal excise tax on marijuana sales. There were also measures that would have granted an official congressional apology for the damage done by the war on drugs and ceased the practice of punishing states that don’t automatically revoke drivers licenses from people convicted of drug offenses. 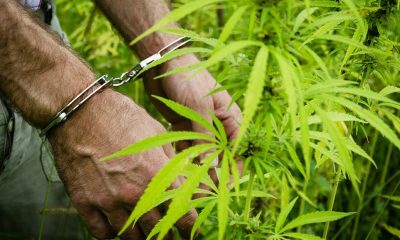 At a time when marijuana law reform enjoys overwhelming support from voters, and more states are modernizing their cannabis laws, lawmakers in the so-called “People’s House” are not even allowed to vote on the issue. The Senate Saves The Day. Maybe. Meanwhile, advocates this year for the first time advanced a marijuana amendment out the House Appropriations Committee, circumventing the Pete Sessions floor blockade. That measure, to shield state medical cannabis laws from federal interference, has historically required House floor votes—now impossible, thanks to Sessions—or Senate action to advance. 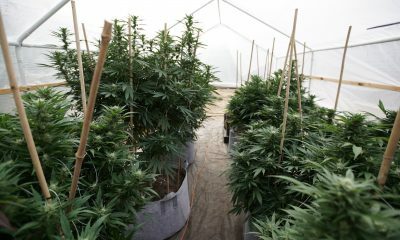 The ultimate fate of the various Senate-approved marijuana measures now rests with bicameral conference committees that will merge the two chambers’ bills into single proposals to be sent to President Trump’s desk. 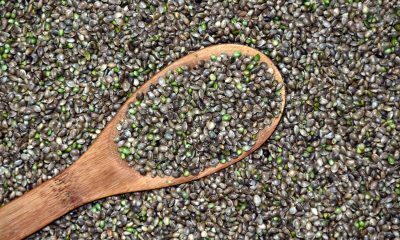 For example, both the Senate and the House approved separate versions of large-scale food and agriculture legislation known as the Farm Bill this year, but only the Senate version has hemp legalization language in it. Sessions’s Rules Committee blocked a House vote. It will be up to the conference committee to decide which version prevails. Regardless of which party controls the chamber when the 116th Congress is seated in January, Ryan, who is retiring, will be gone. And if legalization supporters have their way, so will Sessions.